After two seasons as Offensive Coordinator at the University of Guelph, J.F. 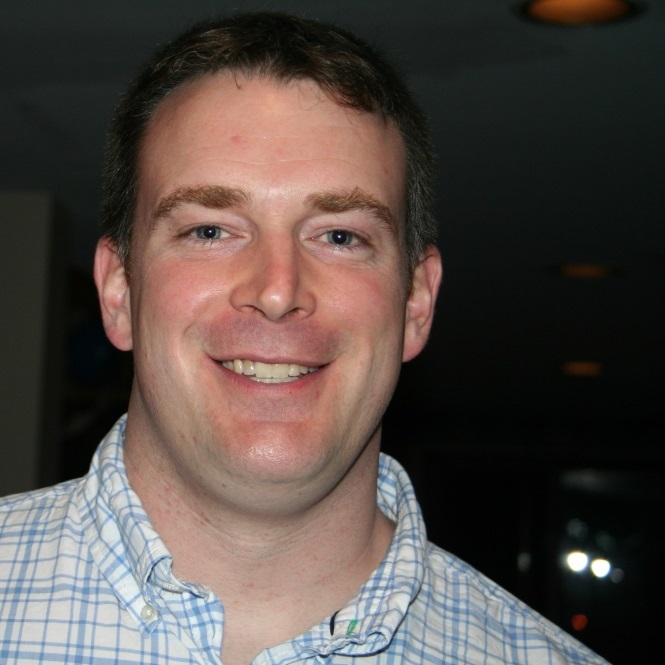 Joncas has returned to resume his position as Head Coach of the Champlain Cougars. Growing up in Sherbrooke, Joncas attended high school and played football at the Séminaire de Sherbrooke prior to continuing his education and his football ambitions at Champlain Lennoxville. Following Cégep, J.F. played center at Université Laval from 1999 to 2003 where his team won two Vanier Cups (’99 & ’03). Joncas was team captain in 2003 and was honored with All-Conference awards in ’01,’02,’03 and the All-Canadian award in 2003. During his time at Laval, Jean François acquired his MBA degree. In 2004, Joncas signed as a free agent with the Hamilton Tiger Cats. In 2005 he signed with the Ottawa Renegades. Initially named to the head coaching position of the Champlain Cougars football team in 2006 (Cégep Division l League), Coach Joncas led the Cougars to seven Bowl d’Or finals (’06, ’08, ’09, ’12, ’13, ’14, ’15) and won the title in 2013 and 2015. Joncas was also part of the Team Quebec coaching staff that won the Canada Cup in the U17 category in ’07 and ’08 and in the U18 category in 2012. Joncas was also the OL coach for the Canadian National Junior Team (U19). 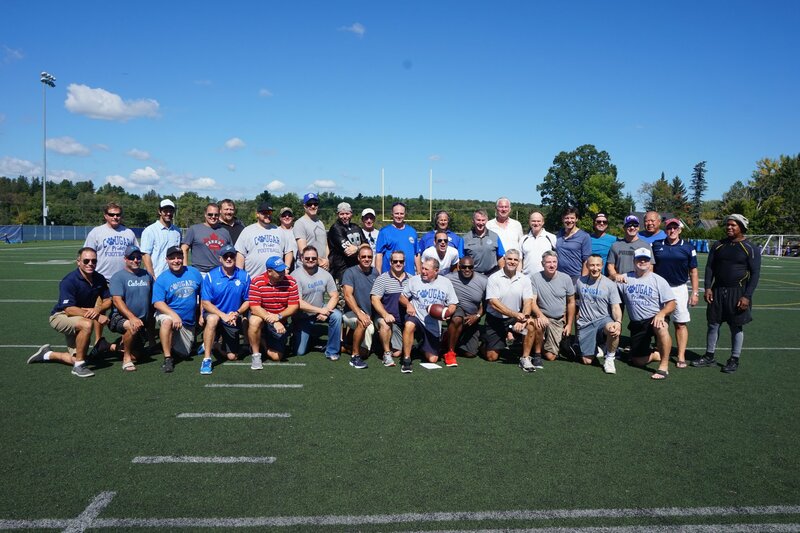 The Champlain Cougar Football team has a long storied history of excellence, established in 1974 and playing in division 1 of the RSEQ football conference. Winners of 13 Bol D’ors, the proud football tradition has seen many alums make it to the CFL and NFL. By joining the Cougar family, you will be part of something special, you will be challenged academically and athletically to be the best that you can be. Our coaches and teachers take great pride in preparing young men to compete at the next level. If you are interested in becoming a Cougar, complete this questionnaire. If you are an alumni of the Cougar football program, please complete this questionnaire. Photo of reunion September 15, 2018 at the game. DO YOU WANT TO TRY OUT FOR A COUGAR ATHLETIC TEAM? By completing this form you agree to be contacted by a coach or representative of Champlain Lennoxville.